Who else here loves to drink wine? I sure do! I am sure you have seen some fun ways on how to re-purpose your wine corks. Well here are a few more that you may have not seen. 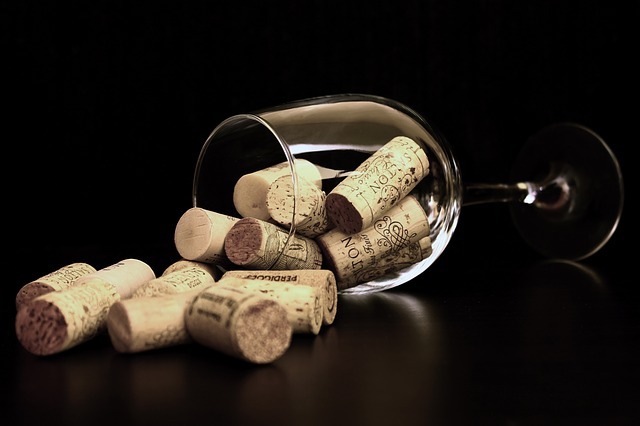 You will love saving wine corks after learning the fun and unique ways to repurpose your wine corks! For fashion enthusiasts, you can make a unique necklace out of wine corks, by just slicing a piece of wine cork into pieces and use them as beads for your necklace. Next is as a garland; by using beads, twines and wine corks you can create an artistic set of garland that you can hang across the entryways of your home. It can take about 40 pieces of wine corks to form an eight foot long garland, so you might want to spend some time collecting lots of corks. Need a bulletin board? You can actually make one by just sticking each piece of the wine corks to each other in different directions to form a flat surface, and you might also want to add some designs to it by writing some notes per piece. The bigger the bulletin board, the more corks you need. We can create a lot more out of wine corks, like a cork base, bath mat, napkin rings, and a lot more. You just have to be creative and have fun doing the designs you want. You will enjoy being creative, you will learn to recycle and also save your place for additional waste you create.